This little glass pot contains a most amazing hand elixir that moisturizes and protects. Like music for your hands. 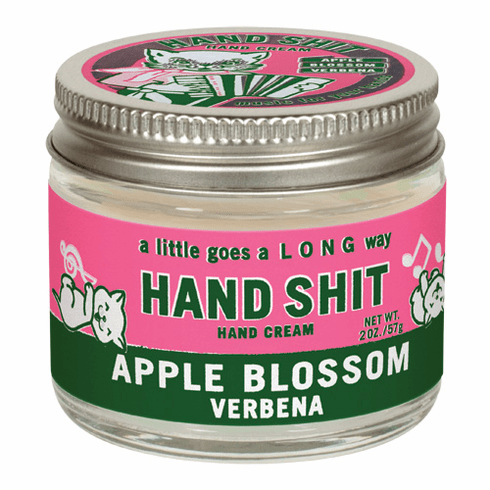 A little goes a long way and it's sublimely scented with a unique blend of Apple Blossom and Verbena. 2 oz./57g.